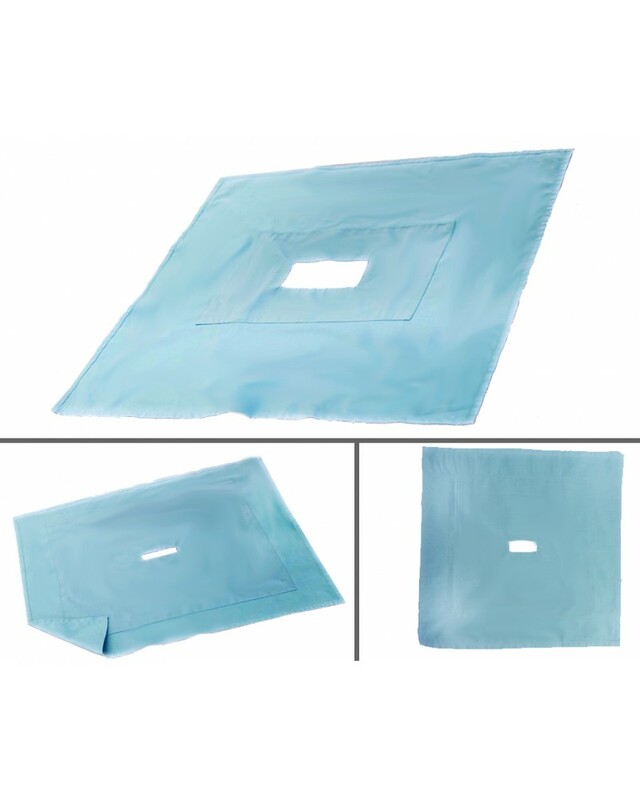 SURGICAL SPLIT DRAPE 12" BY 12"
Product Code : SPLIT 12"
Default opening shape is rectangle. Round and oval shapes are available. Size: Available 12" x 12" with slit size from 2" to 12", the default split drape width is 3/4".